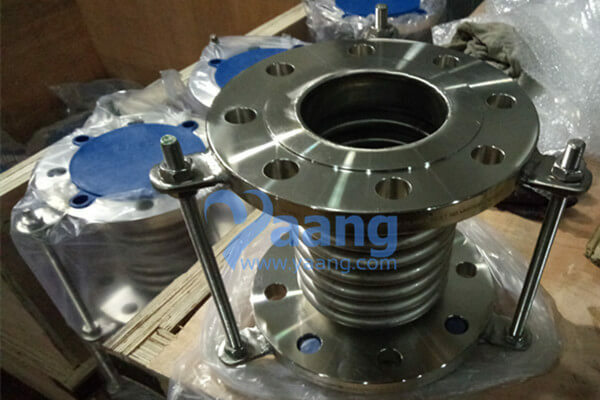 China Bellow Expansion Joint Manufacturer www.ugsteelmill.com offers 316 Bellow Expansion Joint Flanged, 3 Inch, PN10. A Bellow Expansion Joint or movement joint is an assembly designed to safely absorb the heat-induced expansion and contraction of construction materials, to absorb vibration, to hold parts together, or to allow movement due to ground settlement or earthquakes. They are commonly found between sections of buildings, bridges, sidewalks, railway tracks, piping systems, ships, and other structures.